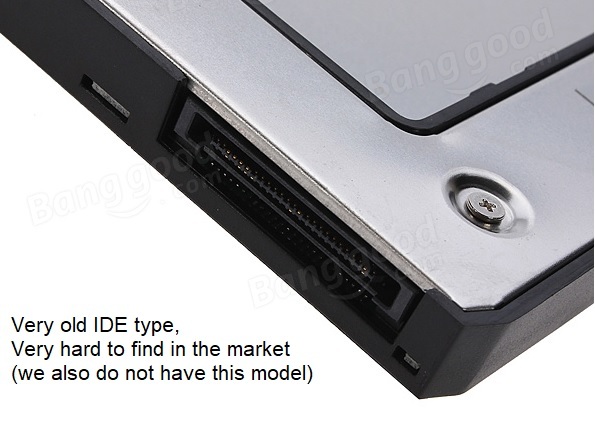 If your laptop cannot detect the caddy, you may need to install a driver called "Serial IO Controller", ASUS X540LJ. Note: Flat Bezel (face plate) is provided for free, if it cannot fit your laptop, please remove it and install your original bezel. 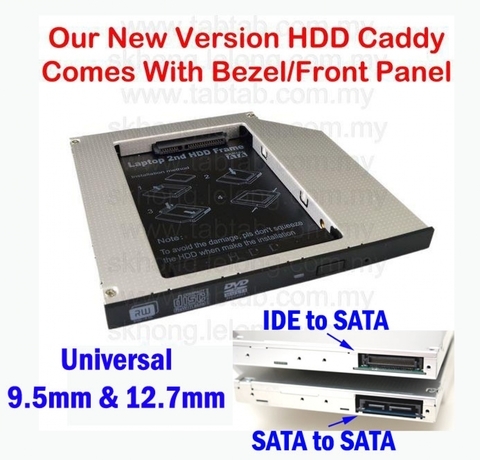 This is our SATA 3 caddy! 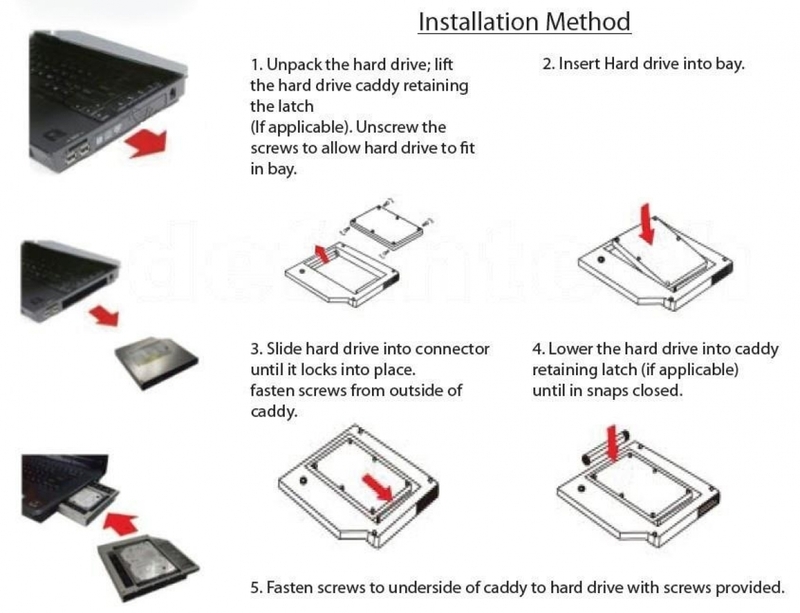 Thanks to HDD Caddy it is now easy to add more storage space to your laptop or Macbook Pro! With HDD Caddy you can add a second internal hard disk drive (HDD) or solid state drive (SSD) to your laptop. 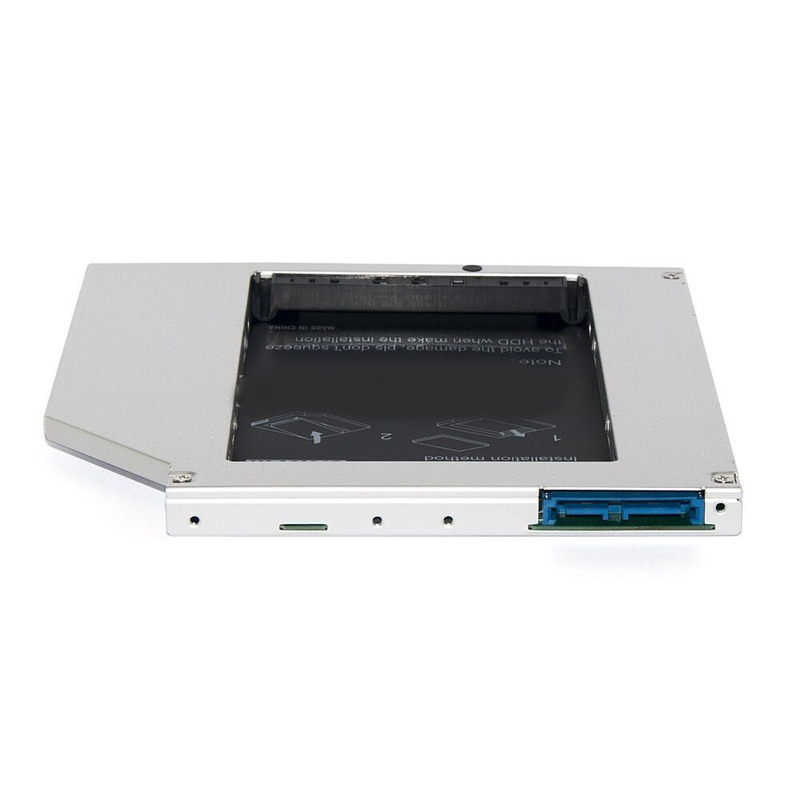 No need to carry external USB hard drives or USB sticks anymore! It is easy to install. 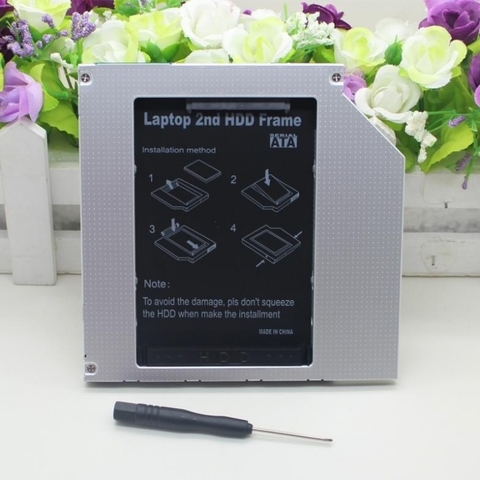 First insert your own HDD or SSD in the HDD Caddy and then replace your optical drive (DVD or BluRay drive) with the HDD Caddy. 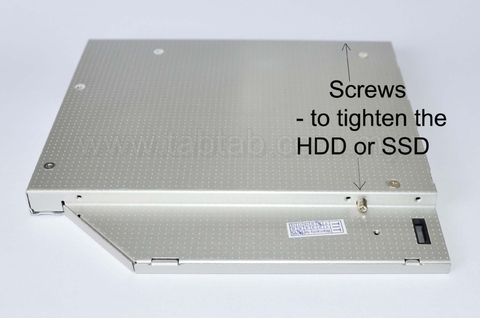 HDD Caddy is an ideal solution if you need more storage space or if you want to use a fast SSD with an extra HDD. Enjoy the flexibility of having more storage space. 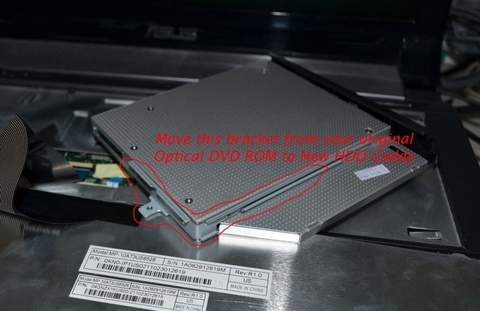 If you can't confirm your laptop model, please feel free to contact us. 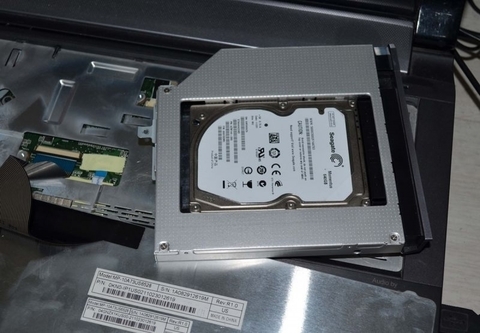 ** For 9.0mm model, you may be able to get away with a 9.5mm universal HDD caddy but it will be a tight fit. 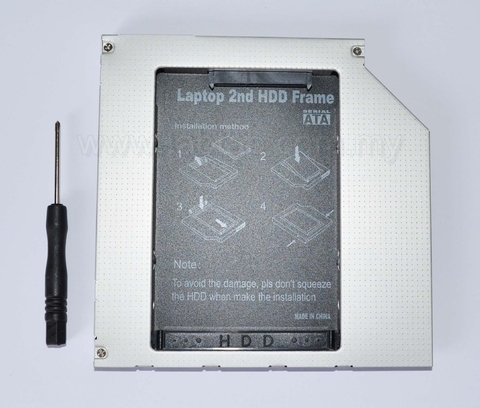 For more laptop model which if you can't confirm your caddy size, please feel free to contact us. Note: Lenovo Y520 no DVD ROM! 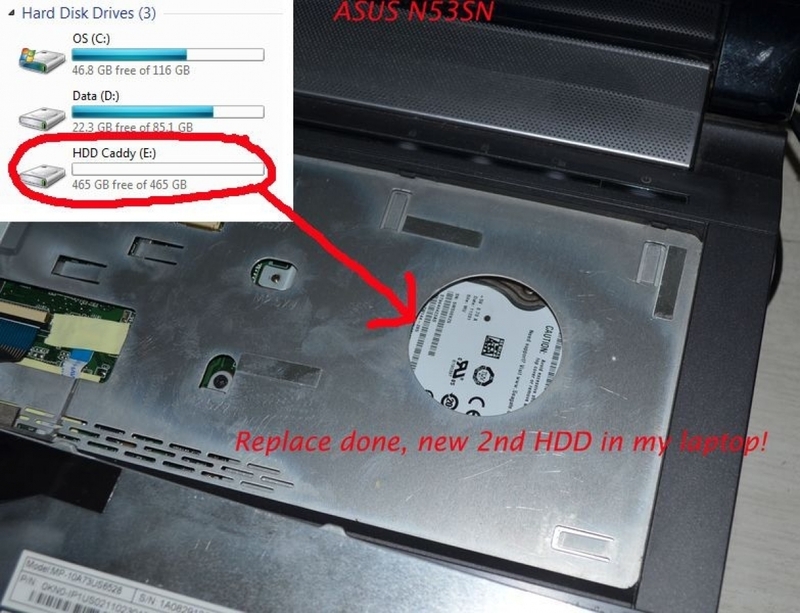 We dont' have this caddy.